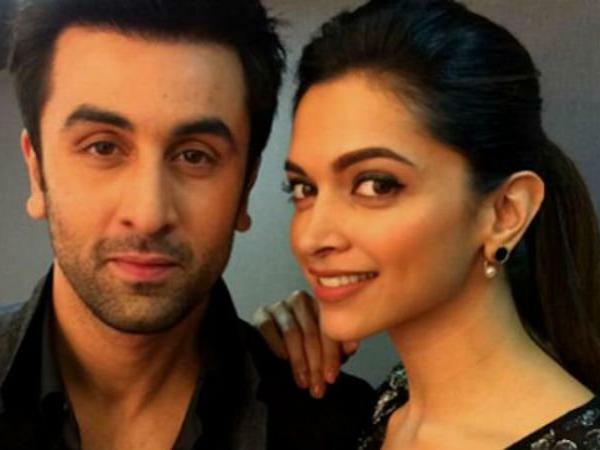 'Ranbir cheats me but i am happy we have move on' reveals Deepika. ‘Ranbir cheats me but i am happy we have move on’ reveals Deepika. Talk of the town during the days of love days Ranbir Kapoor and Deepika Padukone have mended their ways separately as Deepika hitched to Ranveer Singh, Ranbir Kapoor is news for dating Alia Bhatt. Both the lovebirds from the past have never allowed their separation to affect their professional ties but sometimes both wage war of words against each other. Keeping her lips tight about the reason of separation Deepika has finally revealed that the Alia love boy Ranbir Kapoor has cheated her. Recently while talking to one of the Bollywood websites Ranbir Kapoor reacted back to this, Ranbir was cited on a TV program saying, ” “Deepika has some angst against me. I think it would have been more graceful of her if she had picked up the phone and spoken to me about it rather than speaking on a public platform,”,” he said. On another note, Deepika likewise uncovered why she quit discussing Ranbir in the media. “As I said, too much was said about us and there is always constant speculation from the media and other people. This speculation is not restricted to the couple but also brings in their families,” she said.” she said.